The BOOST Leadership Team is critically important to the success and impact of the BOOST Conference. This amazing team is guided by the National BOOST Conference Advisory Board and provides big ideas, new connections, practical strategies while adding credibility to the planning and execution process. This comprehensive Leadership Team represents the diversity of after school, expanded learning, and out-of-school time programs and includes representatives serving at all levels of the field. We are a quality conference truly planned by dedicated (and fun) after school, expanded learning, and out-of-school time professionals, adding voice and value to the needs of the field. Mary Jo Ginty is the Regional Lead/Program Coordinator overseeing the Los Angeles County Office of Education (LACOE) After School Technical Assistance Unit. This Unit provides staff training and development, consultation and technical assistance services to the 1300+ school sites providing after school programs funded through the After School Education and Safety Program (ASES) and/or 21st Century Community Learning Center grants. Over 130,000 students participate in these programs which also provide over 10,000 employment opportunities in the county. 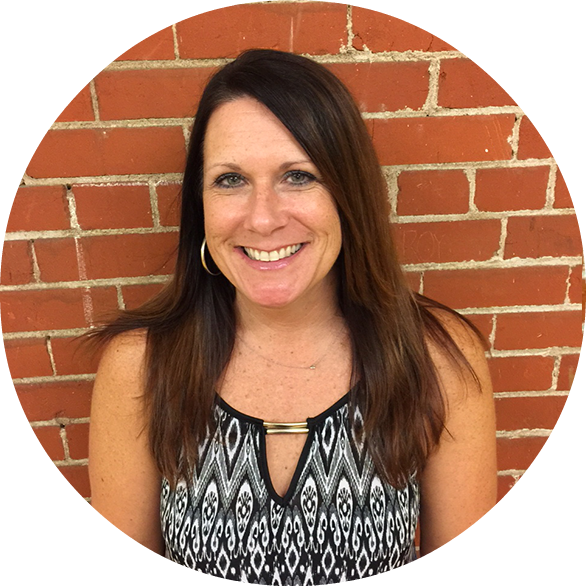 Ms. Ginty directed and oversaw after school programs at the elementary, middle and high school level; she has experienced the power of change these programs bring to students and their families. Her professional experiences over the past years include: Owner of a successful consulting firm, high school teacher, high school principal, college professor, lobbyist and community organizer. She holds a Masters in Business Administration (MBA) from UCLA and a Bachelors Degree in Business and Social Welfare Administration from Ursuline College. Her spare time is spent enjoying her family, leading a Junior Girl Scout troop, music, and cooking in all forms and sitting on the Board of Directors of her 10-year-old daughter’s school. Mary Jo Ginty believes that after school programs have the potential to assist youth to gain the skill sets, tools, and knowledge and have the experiences necessary to Make A Life for themselves and their families. Suzanne Hill has been working in out-of-school time programs for the last 15 years. She started working in the field as a front line staff. After college she continued working in the expanded learning field as a Site Coordinator. She later accepted a promotion to the Program Manager position overseeing 10 ASES funded program sites. Most recently she has been supporting expanded learning staff in implementing STEM with their students and integrating programs with the regular school day. Suzanne received her Bachelor’s degree in Global Studies with a minor in Sociology. During her time as an undergraduate, she interned with two community-based, out-of-school time programs based in Los Angeles, CA and Philadelphia, PA. She also spent three months interning with two group homes and a local elementary school in Northern Thailand. She has continued to find her passion for others by working with communities through building educational possibilities through out-of-school time programs. When Suzanne is not a work; she enjoys photography, traveling, the beach, and spending lots of time with family and friends. Darlene truly cherishes the impact that expanded learning programs have on student success and well-being. She loves being an advocate for children and is excited about the future these programs hold in the educational field. Darlene received her bachelor's degree in accounting from Cal State Fullerton in 1982. After working as an accountant for 18 years and raising her two daughters, she returned to school and received her single subject math and multiple subject teaching credentials from University of La Verne, as well as a Master's degree in Education. In 2005 she received her Administrative Credential from Cal Poly Pomona. Darlene lives in La Verne with her husband of 37 years, Mike. When not working she enjoys traveling or spending time with her two grown daughters, son-in-law and three grandsons, ages 1, 4 and 6. 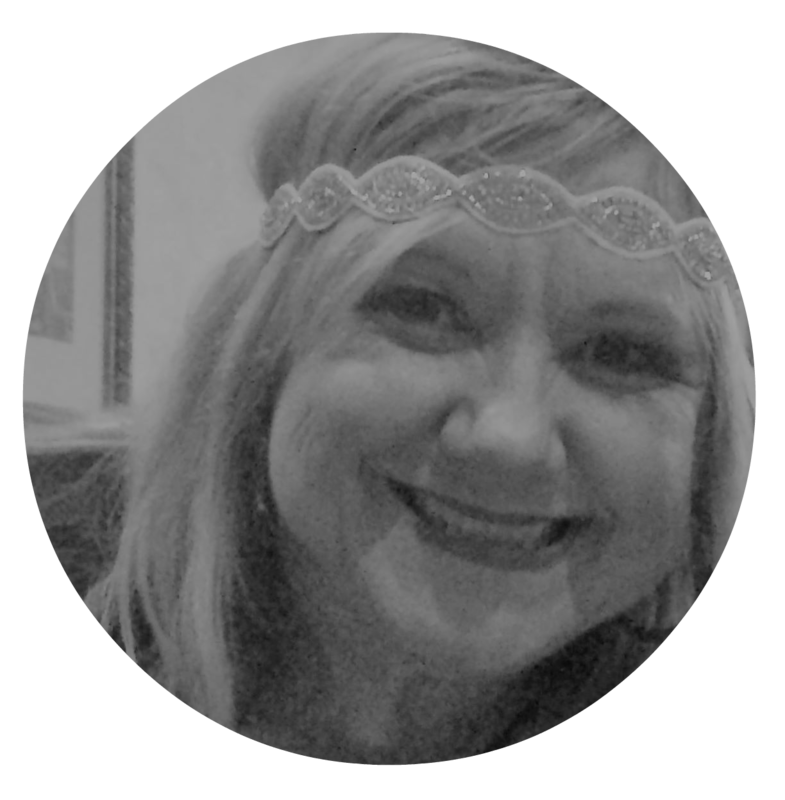 Michelle R. Perrenoud has worked in the fields of youth development, organizational leadership, and after school for the past twenty years. She currently works with the Los Angeles County Office of Education (LACOE) in the Curriculum and Instructional Services (CIS) Division. She is the Region 11 Project Coordinator for the After School Technical Assistance Unit. Michelle serves as the Regional Facilitator for the 21st CCLC ASSETs Learning Community and provides technical assistance and capacity building for more than 120 21st CCLC ASSETs funded programs throughout Los Angeles County. She is a member of the California Department of Education statewide high school ASSETs Planning Group. Michelle is also the founder and principle of Mindset Solutions: A Leadership Training, Development, and Coaching Firm. Michelle’s wide-ranging experience and her ability to bring together individuals from different communities to create common solutions together make her a powerful, effective voice. She leads by example, by inspiring a shared vision and demonstrating a commitment to civic engagement and to the goal of making a positive impact in community. Her experience in developing youth and leading afterschool programs began while working with the YMCA. One of her areas of specialization includes teaching youth leadership and working with older youth to become leaders in their community. Additionally, she is passionate about teaching youth development and building the leadership capacity of afterschool program leaders. Michelle is recognized for her ability as a leader to empower others around her to cultivate their best self and lead from their current position. For more than 23 years, Tia Quinn has worked at all levels of programming in the field of after school and expanded learning, supporting out-of-school time programs throughout the nation via training, technical assistance, quality assurance, and program development. Tia fell in love with after school programs in 1992 while working in Hartford, CT as an art teacher and later the Program Director in the Asylum Hill community. Tia spent the first part of her west coast experience working at an after school program and later as a Program Director, overseeing programming at 65 before and after school programs through Harmonium Children's Services, one of the largest after school providers in California. Tia also served for 5 years as the Co-Lead for Region 9 Technical Assistance Center, After School Programs at the San Diego County Office of Education. In this capacity, she supported over 600 after school program sites in San Diego, Orange and Imperial Counties, serving over 100,000 students annually. While in this role, Tia managed numerous regional and statewide committees and after school initiatives. In the regional lead capacity, Tia and her team were the 2005 recipients of the California School Board Association's Golden Bell Award for Partnerships and Collaboratives as well as the Cities, Counties, and Schools (CCS) Partnership Award 2005. Additionally, Tia is the recipient of the 2001 Director of the Year, awarded by Mentor San Diego; the California School-Age Consortium's 2006 Award of Excellence, Program Administrator of the Year; the 2013 STEVIE® Bronze Award for Women In Business, Female Executive of the Year – Business Services; the 2014 STEVIE® Bronze Award for Women In Business, Maverick of the Year; the 2014 STEVIE® Bronze Award for Women In Business, Most Innovative Company under 10 Employees; Finalist for Gamechanger at the 2015 Women of Influence Awards; winner of Eternal Flame Award, San Diego County Office of Education’s Women in Prevention; winner in the Small Education Category, San Diego Business Journal’s 2015 Most Admired CEO Award. BOOST Collaborative recently won 2015 Best in Biz’s Company of the Year, International award. She serves on the Board of Directors for ASAPconnect, Santa Clara, CA and Think Red Project in San Diego, CA. Tia is also a member of Entrepreneur's Organizations' Accelerator program and is eagerly pursuing her mission and creativity to take her ideas and company to the next level. As an Out-of-School Time Consultant, Tia presents customized workshops and staff development seminars at numerous local, state and national conferences. Tia works closely with school district administrators, CEO's, non-profit agencies, program directors, supervisors, and line staff to increase student retention, promote academic achievement, and overall student success through quality, engaging staff development opportunities. Tia is currently the Founder and CEO of the BOOST (Best of Out-of-School Time) Collaborative, a purpose-driven organization supporting global out-of-school time professionals through state-of-the-art professional development opportunities, program and resource development, and community partnership advancement. BOOST advocates for quality out-of-school time programming, offers opportunities to share promising practices, and provides a variety of training and consulting services. 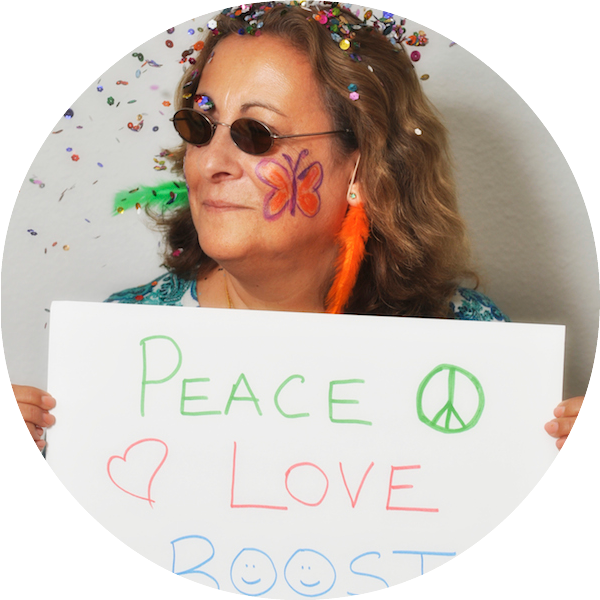 Tia is also the founder of the annual BOOST Conference in Palm Springs, California, the largest global convening for after school, expanded learning, and out-of-school time educators, supporting all levels of key stakeholders to initiate change and inspire quality programming. 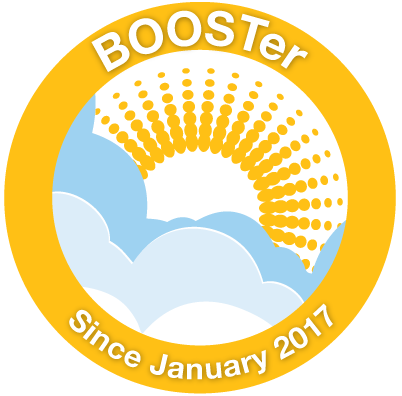 The BOOST conference includes over 150 workshops, 100 Exhibitors, Film Festival, 5-mile Tour de BOOST charity walk/run, Town Hall meetings, Master Classes, networking opportunities and special events. Most recently, Tia founded MARS (Music, Arts, Rhythm, Social Change) Experience bringing together socially responsible organizations, artists, musicians, crafters, filmmakers, authors, and poets to inspire and create action locally and globally. Tia is passionate about creating positive change for today's youth as well as the people, communities, and partners supporting them in the out-of-school time hours. She mentors several young women, loves driving her electric golf cart around San Diego and is always seeking new travel and food adventures with friends. Amira brings 15 years of experience in community engagement and program development within the nonprofit sector in the US and abroad. Some favorite experiences include enhancing family services programming and parent leadership among 17 bilingual Head Start Centers, and creating new community-based arts programming in partnership with 15+ social service organizations throughout LA County. Amira earned her MPA in Nonprofit Management and International Development from the University of Southern California and her BA in Cultural Anthropology and Spanish from the University of Michigan. She currently serves as Healthy Out-of-School Time Manager in California with the Alliance for a Healthier Generation where she coaches and trains out-of-school time professionals on best practices and policies for increasing healthy eating and physical activity for youth, staff, families, and community. She is based in Los Angeles. Jeanaah Sampson is one of three Regional Managers for EduCare Foundation. Before joining the EduCare family, Jeanaah worked in the after school field with non-profit programs such as STAR, LA’S Best and Richstone Family Center to name a few. During her 15 years of service in the field, Jeanaah was able to cultivate her programing and coordinating skills giving her the ability to build programs, for grades K – 12, from the ground up. It was from this experience she was able to create a pilot Middle School program for EduCare. Currently, Jeanaah is supervising 5 High Schools and 1 Middle School for EduCare. She has also been given the charge to manage, create content, facilitate trainings and coordinate large events through EduCare for Beyond The Bell Middle School Take Action Campaign. 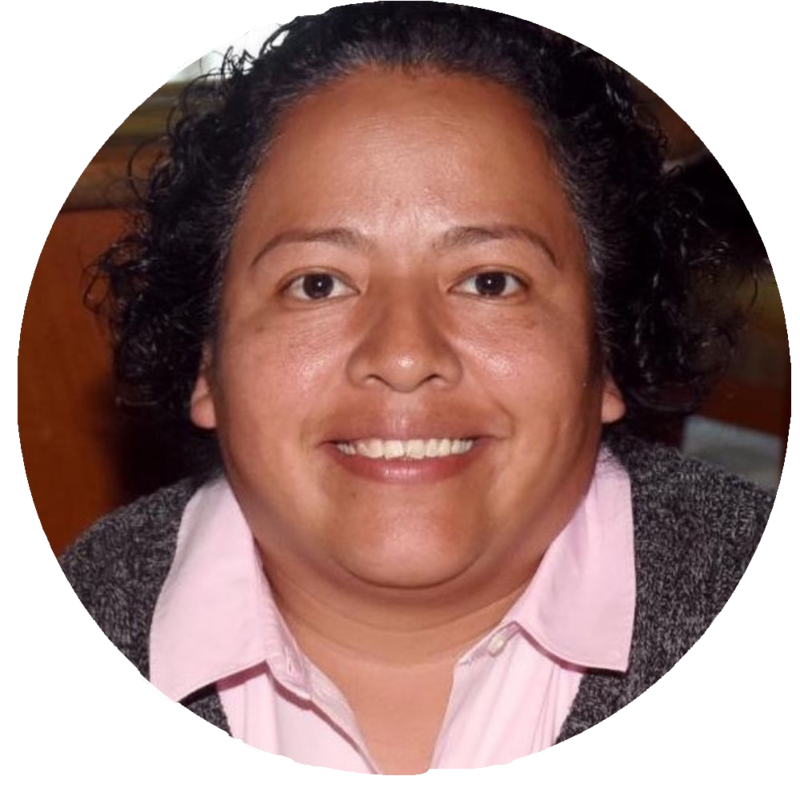 Carola Secada has over 16 years of experience in the youth development field and non-profit sector. She is currently an independent consultant, where she helps like-minded individuals and organizations design and implement the latest Youth Development Best Practices. She also serves as an ambassador for Every Monday Matters, where she helps educators from across the country understand how much and why they matter to themselves, the community and the world. Previously, she served as the Vice President of Programs of the charter management organization, Camino Nuevo Charter Academy. There she lead the strategy and execution of the Camino Nuevo Way to expand impact and work towards enhancing the Continuum of Care, a comprehensive model that begins at pre-k and continues to college completion and career. The major buckets of the Continuum of Care are: early childhood, experiential learning, integrated support services, parents as partners, and an alumni program. Prior to Camino Nuevo, she served as the Executive Director of the YMCA of Greater Long Beach-Community Development Branch, where she was responsible for a $3 million operating budget and the strategic execution of all initiatives and programs including: ASES and 21CCLC after school programs, college readiness, family involvement and a social enterprise, Afterschool University. Afterschool University was a comprehensive training program that served thousands of youth workers across the nation. Carola lives in Los Angeles with her partner, Malka, their 7-year-old daughter Harper and their 1-year-old son, Jude. They enjoy traveling, live music and laughing out loud. Becky Shultz holds a Masters Degree and Pupil Personnel Services Credential from California State University Long Beach. She began her counseling career at Orangewood Children's Home (then called Albert Sitton Home) in 1976 and later changed her focus to Elementary School Counseling when she graduated in 1984. This continued until 1999, when approached about writing a grant to support and after school program in Whittier City School District. She has been the Director of After School Programs for Whittier City School District for 10 years. In addition, Becky is a member of the Workplan Advisory Group (WAG), a Co-Facilitator for LLC#2, BOOST Leadership Team, a Peer Reviewer, a Mentor and a board member for Helpline Youth Counseling Inc. She is married to Terry Shultz and has two wonderful daughters, Nicole and Kristen. Jim Stephens has worked in the out-of-school time field since 1978. From 1990 to 2015, Jim served as the director of the Child Development Services department in Orange Unified School District. After over 34 years working in the field of education, he has “retired” and is working full-time as a Realtor in Orange County California. 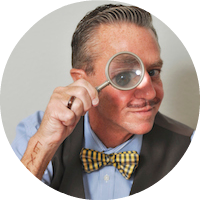 In addition to undergraduate degrees in Child Development and Business, Jim has a Masters in Education, which allowed him the opportunity to teach human development courses at Cal State Fullerton and several of the local community colleges in Orange County. He has been involved with the BOOST Conference for many years and loves serving on the Leadership Team. Jim is a proud parent of his daughter Waverly, who was born in 1996, and son Spencer, born in 1999. 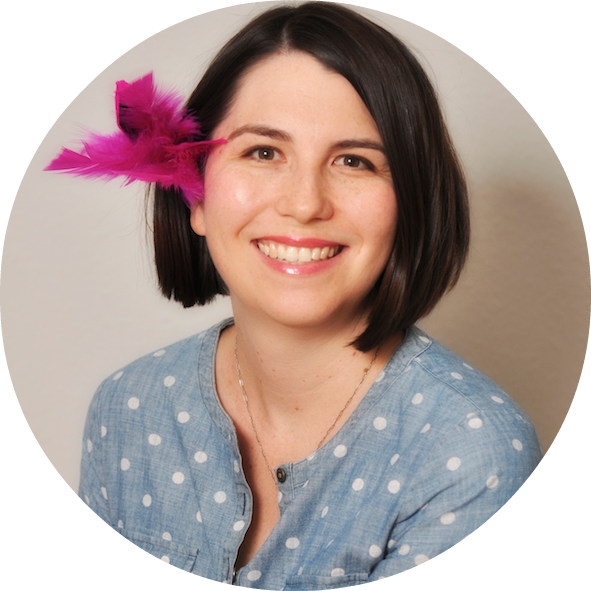 Lissa, a native Californian has worked in the education field for nine years in Boston, Columbus, and Chicago before returning to San Diego in 2011. Lissa holds a B.A. in Communications from Boston College where she volunteered with Peace Games, now Peace First, teaching young people the skills of peacemaking in the Boston Public Schools. After graduating from Boston College, Lissa took a position as an Americorps member for two years in Columbus, Ohio where she taught conflict resolution through the arts in two under-served recreation centers. Fueled by her desire to continue working in education, Lissa became a resident with the Academy for Urban School Leadership in Chicago earning her Master of Arts in Teaching from National-Louis University. Upon graduation, she taught for nearly three years in the Chicago Public Schools where she realized her first love was out-of-school time. Lissa went on to manage twelve after-school programs with Rocket Learning before moving to San Diego to raise her daughter. Currently, she is home with her six-year-old daughter, Margot, and organizes the local Boston College alumni chapter. Frances’ passion for educating and empowering youth is evident in her work. She not only teaches but she also inspires youth workers and paraprofessionals by encouraging and motivating them to be the best for the students they serve. She is also a certified professional life coach. She received a B.A. from Vanguard University of Southern California in Religion with an emphasis in Leadership and Ministry. Highlights from her career also include establishing support systems for teens and families in Santa Ana, developing a teen program for homeless students in Phoenix, Arizona, and coordinating mentor programs for homeless students at the YMCA. One can always find Frances at a local youth event cheering on her favorite youth as they perform, play or participate in any activity. She is committed to helping youth achieve their dreams and reach for the stars. 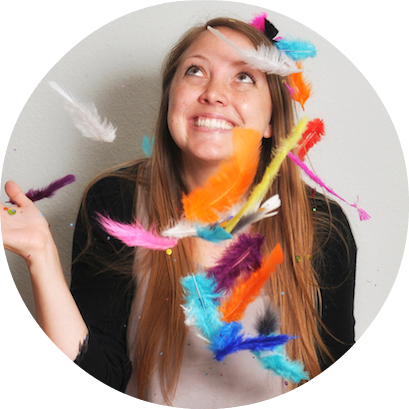 Meredith is a dedicated expanded learning professional who seeks unique and creative opportunities for students in out of school time programs. Working within the Before and Afterschool network for 7 years, Meredith supports staff and students in the Brea Olinda Unified School District Department of Child Development Services through Professional Development for staff and S.T.E.A.M. Curriculum Implementation for students. Believing in the power of expanded learning, Meredith continues to support the building of bridges between in school and out of school time. Since August 2012, Heather has managed the strategic planning process that will help reshape the division to include a strong emphasis on providing high quality expanded learning opportunities to students throughout the state. As a key component of this work, she has helped ensure strong, ongoing engagement of external stakeholders and advisors throughout this process. Prior to her work in this position, she worked at the State Treasurer's Office (STO) in several capacities. She served as a Treasury Analyst focusing on Environmental Finance at the California Alternative Energy & Advanced Transportation Financing Authority. 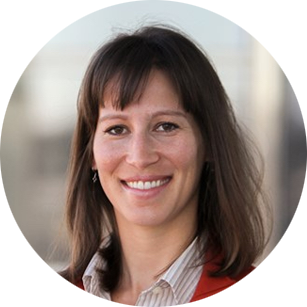 In that role, she worked on program development and implementation for new green financial incentives within California. Before that, she served as an analyst in the Public Finance Division developing a solid foundation in the area of public bond financing. Prior to that work, Heather was selected for the Executive Fellowship Program where she was subsequently placed in the STO Executive Office (www.csus.edu/calst/executive_fellowship_program.html). Heather received her BA in Political Science from CSU Fullerton. During that time, she was heavily involved with student advocacy work primarily with the Associated Students, Inc. including serving as President and CEO between 2006 and 2008 and as a member of the California State Student Association's Executive Committee and Board of Directors from 2006 to 2008. Kristen Kippel-Gonzalez has been in the expanded learning field for over 25 years, what started as a summer job has turned into a passion and career. Her career started at the Boys and Girls Club of Escondido and took her to the YMCA of San Diego County, back to a Boys & Girls Club and now to The Children's Initiative. 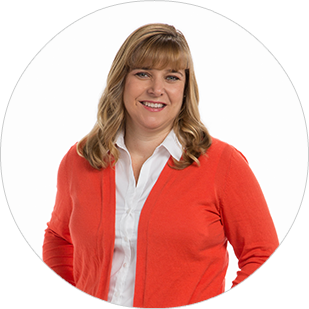 Kristen has a wide knowledge of licensed programs, ASES program and 21st Century programs but her true passion is the professional development of expanded learning staff. For the past 20 years, Kristen has provided professional development opportunities for thousands of staff and has impacted the way staff care for, work with and mentor the students they work with on a daily bases. 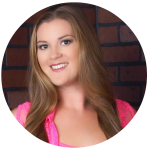 Kristen is a CalSAC trainer and holds a BA in Organizational Leadership from Chapman University. Kristen is a self-admitted picky eater foodie (meaning she loves food but is really picky about what she eats). She loves to bake when she has the time, is constantly reading a book or two, and can be found most Sundays at the beach with a book on her lap and headphones in her ears. Cristina has been working with L.E.A.P. for over 6 years. She loves her job because she has the opportunity to be an advocate for the well-being of students' and a valuable resource for educational, career, and social development. Mahatma Gandhi once said, "You must be the change you wish to see in the world," and she aspires to create change in the lives of today's youth by encouraging, motivating, and helping them realize their potential. She is extremely excited to be a part of the BOOST Implementation team. She has been fortunate to attend the BOOST Conference for some years and knows the impact the conference has on others. 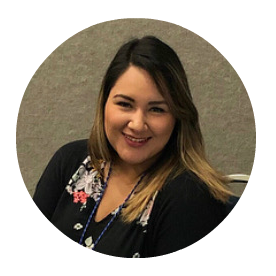 Melissa Perez is currently a Supervisor in Child Development Services for the Fullerton School District where, along with her team, provide 11 ASES Expanded Learning/After School Programs for school-age (Kinder - 8th Grade) youth in the Fullerton Community. While attending college, Melissa began her career working in ASES After School Programs in Fullerton as an Instructional Aide, 14 years ago. Melissa quickly learned she loved her job, working in education and making a difference, but in a different capacity. She eventually became an ASES Site Lead; developing her passion in working with the youth and families in the community. 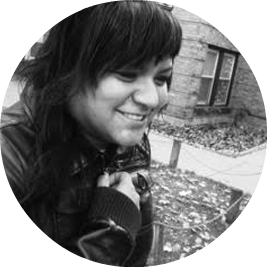 Melissa studied Child and Adolescent Development and Chicano/a Studies at California State University, Fullerton. This provided an educational background that helped Melissa professionally grow into the leadership position she has now. Melissa is an advocate for youth development programs, empowering young boys and girls to meet their potential, and supporting the youth in developing their diverse skills needed to be life-long learners and positive contributors to the global society. Melissa makes it a priority to professionally develop her team to provide positive, engaging, physically and emotionally safe environments, for the youth to grow academically, socially, emotionally, and with a sense of belonging. Melissa is a determined and humble professional, who will go out of her way if it means a positive outcome or opportunity for her students. Melissa is blessed and helping others has become one of her passions. She believes the development of our youth is incredibly important to our future. In her spare time, Melissa enjoys listening to music, spending time with loved ones, being creative, visiting museums, traveling, and living this beautiful thing called life! 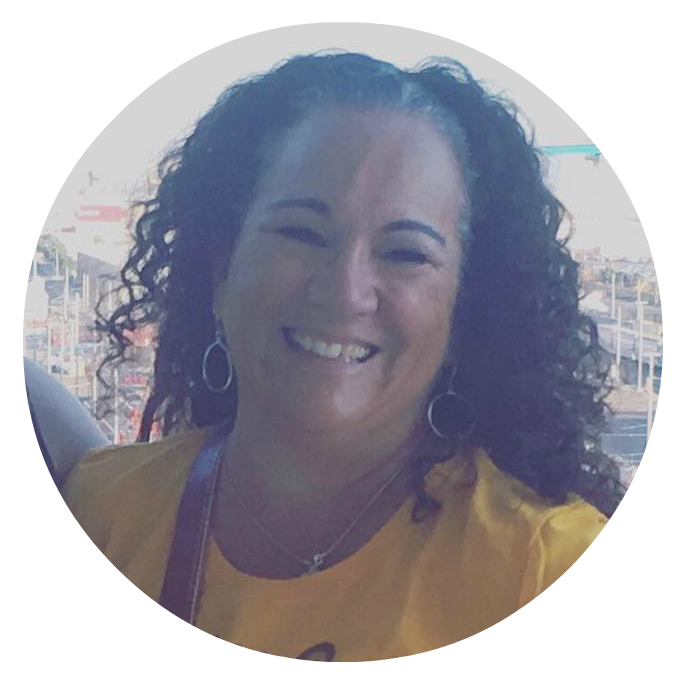 Sherlyn Beatty is currently a Community Services Supervisor for the City of Long Beach where she is responsible for overseeing 4 ASES Funded After School Programs, and the Junior Beach Runners, a youth nutrition and fitness program, held at eight expanded learning sites. Prior to her current position, Sherlyn has held various youth and volunteer development positions for over 10 years throughout the Long Beach community including Long Beach Unified School District, Long Beach City College, and the Girl Scout Council of Greater Long Beach. She holds a Bachelors Degree in Recreation and Leisure Studies and a Certificate of Nonprofit Management from California State University Long Beach. Sherlyn is passionate about working with middle school youth and encouraging them to believe in the power of their dreams. In her spare time, Sherlyn enjoys running, listening to music, and spending time being creative with her daughter Jaiden. Sherri grew up in Columbia, SC where she attended the University of South Carolina and received a bachelor's degree in Business Administration. She moved to San Diego in 1992 when she began a successful career in Human Resources at Sony Electronics. After several years at Sony, she made the difficult decision to leave the company to become a stay-at-home mom. While raising three amazing kids, she continued to be employed on a part-time basis in hospitality, customer service, and education as a pre-school teacher. She also became an active volunteer within the school district. All of her work and life experiences over the years as a businesswoman, events coordinator, teacher and mom and her passion for childhood education/development have led her to BOOST. Michelle started her college journey at Cypress College exploring Theater and Dance. She became a Titan and President of her sorority while finishing a degree in Liberal Studies with an emphasis in the Arts and Child Development. She toured with the CSUF Kaleidoscope Players, performing for young children. While working as a Site Director for afterschool programs with the YMCA, she began her work in La Habra. She received her Masters in Education with a specialization in ECE. Along with teaching she has been working in the field with the City of La Habra Child - Development programs for the last 21 years. She served as an assistant director and then as a project specialist, ensuring continued quality in staffing qualifications, professional development, state and federal requirements as well as licensing compliance for preschool and school-age programs. 1999-2010 she served as a school trainer for sites with the CALSac organization as a trainer. She is thrilled to be on campus full time and teach the full scope of the early childhood courses in Child Development and Education Studies. Caitlyn Monaco has worked for Orange Unified School District for the past 10 years and currently holds the Lead position at the largest of the 23 CARES (Centers for After School Recreation Enrichment & Safety) locations. 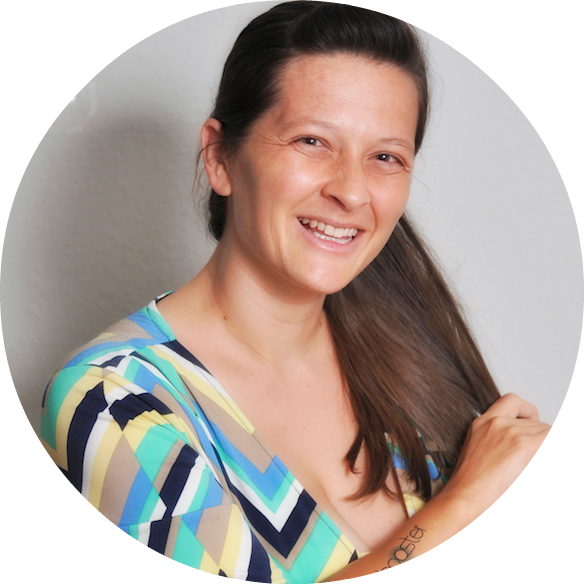 Her bubbly personality and commitment to family and children quickly moved her up the ranks and allowed her to attend the BOOST Conference where she fell in love with the positive atmosphere and networking that BOOST provides. Currently, Caitlyn is working towards her Associates Degree in Childhood Education & Biological Sciences at Rancho Santiago College. She loves exploring the world, getting messy, great movies, and taking naps. Born in New York and raised in California, Caitlyn has a unique perspective to life: Enjoy it and don't sweat the small stuff, just "Fugetaboutit Dude." ElizaBeth Parker Phillips, or PEP to her camp friends, has found the perfect way to blend her backgrounds in Recreation and Youth Development. She has 20 years of experience in the field including past work in camping, inclusive recreation, school age care, ASES & 21stCCLC programs, and as a college instructor. She currently works for Child Development Inc, as a Program Development Director overseeing special projects like enrichments, camp, and program quality assurance. Her favorite part of her job is seeing the evidence of empowered youth. She is passionate about many things, but most importantly all youth having the opportunity to be successful- however they define success. ElizaBeth is an involved community member in the Sacramento area and co-leads a Girl Scout troop. She enjoys spending time with her family, being outside, singing loudly & off key, and attempting projects she finds on Pinterest. Throughout Marissa's life, she has been committed to working in the areas of recreation and education. She has 20 years of experience as a public servant. She started her career working part-time and eventually full-time for the City of Fontana, Recreation Department. She then transitioned to the Alta Loma School District. Her passion for working in the education field has kept her in Alta Loma as a Child Care Coordinator. Marissa coordinates a Child Care program at one of the Junior High along with one of the elementary schools. Marissa also served on a variety of community boards. Her most recent has been as third VP for the Fontana Council PTA. Marissa also has a passion for volunteering throughout her community and staying busy volunteering with her son's elementary school where she has held several different positions on the PTA board. 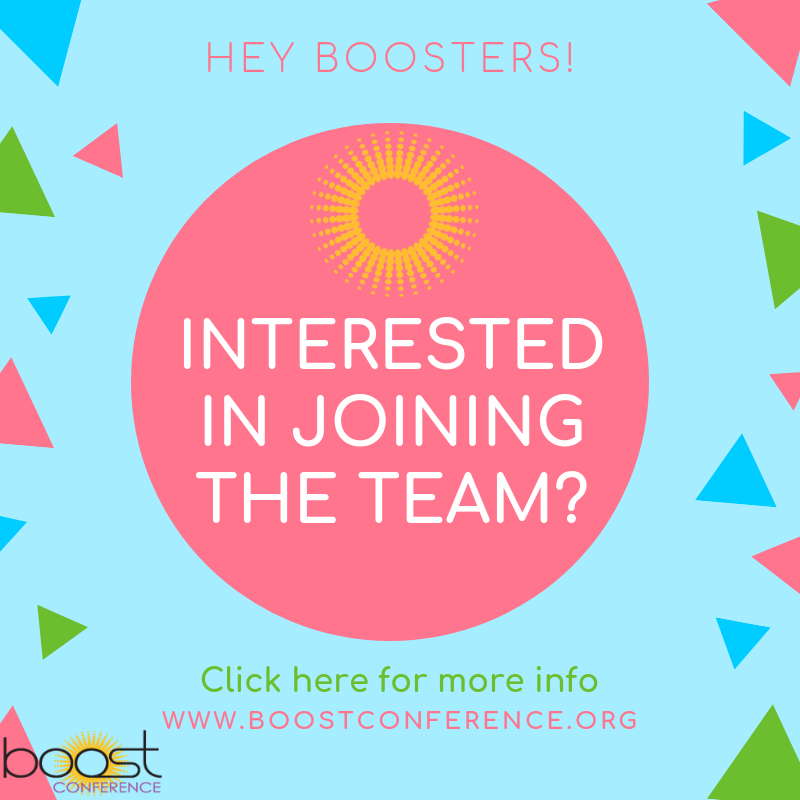 Interested in becoming a part of TEAMBOOST? We have opportunities to be a part of the Leadership Team, Implementation Team, or On-site Support Team. Join the interest list here.